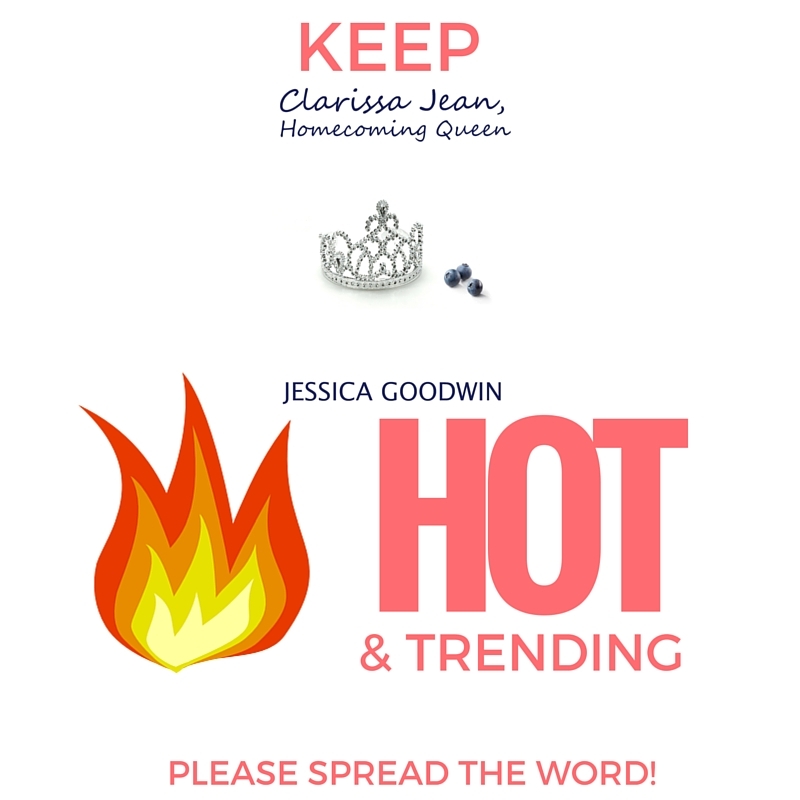 Jessica Goodwin, author. 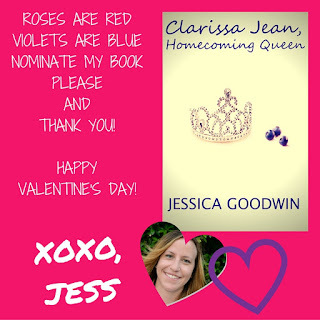 : Happy Valentine's Day from me & Clarissa Jean! 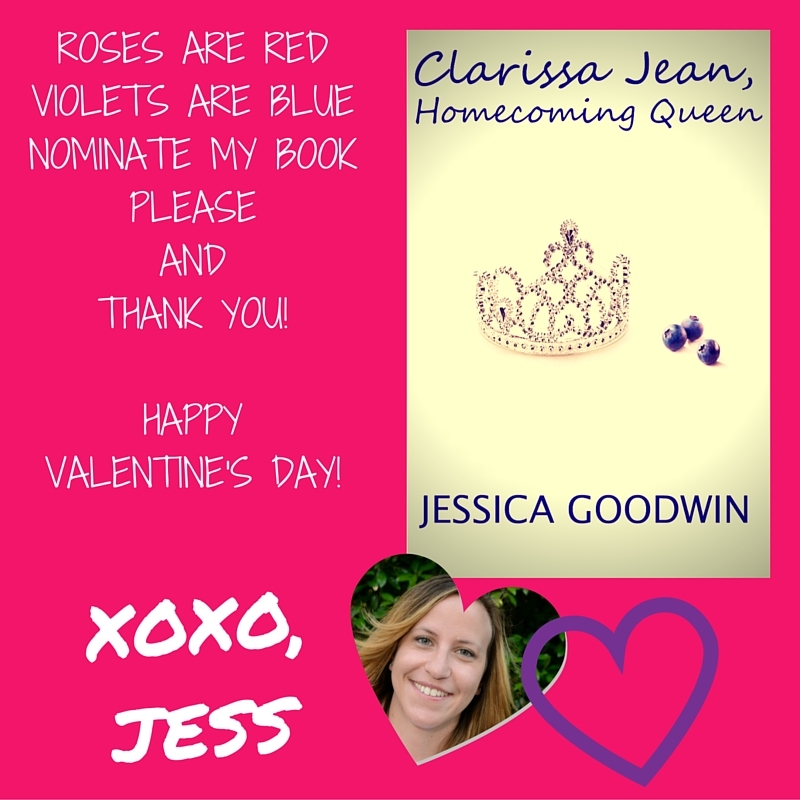 Happy Valentine's Day from me & Clarissa Jean! for publication with Amazon Kindle Scout! 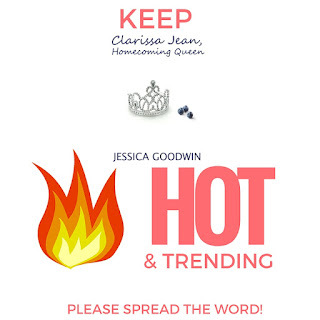 Clarissa Jean has been on the Kindle Scout "Hot & Trending" list EVERY DAY since the campaign went live on January 30th! 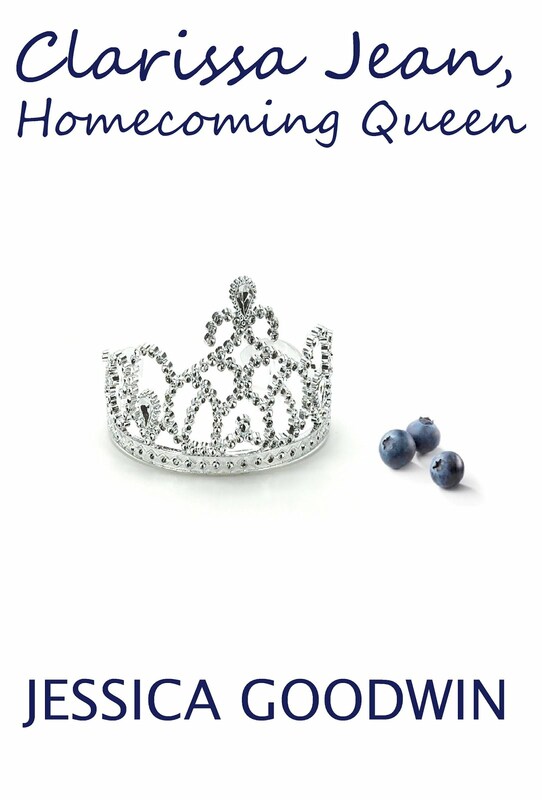 14 more days to go!